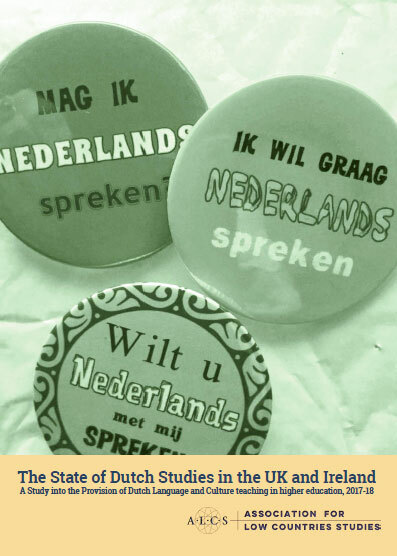 A historical publication and a literary study in the past month alone, underline not only the breadth of Dutch Studies in the UK but also its vitality. 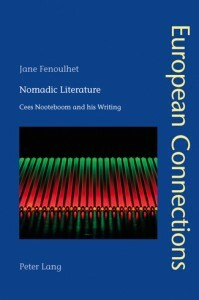 Jane Fenoulhet (UCL) recently presented her new monograph on the Dutch novelist and travel writer Cees Nooteboom: Nomadic Literature (European Connection Series, Peter Lang). 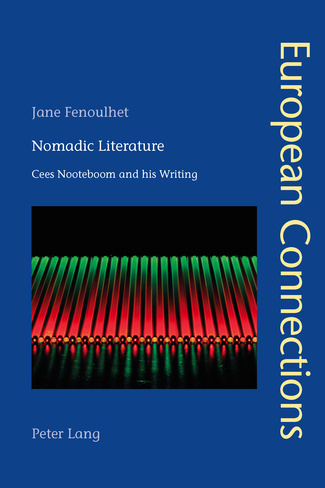 Fenoulhet reflects in general on texts crossing linguistic and cultural boundaries and on the ‘nomadic features’ of Nooteboom’s writing in particular. Fenoulhet demonstrates that Nooteboom’s themes and preoccupations are in essence nomadic; he contructs imaginative worlds, playful and witty but equally engaged and serious. 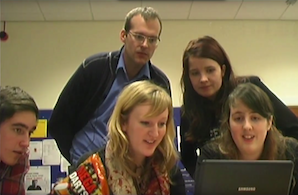 A recent historical publication came of the hand of Hugh Dunthorne (Swansea). 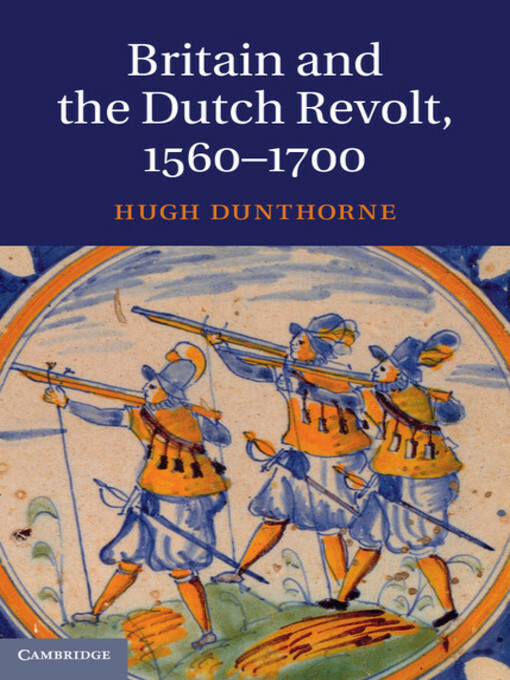 His monograph Britain and the Dutch Revolt : 1560-1700 (Cambridge University Press) travellers and students into the conflict. 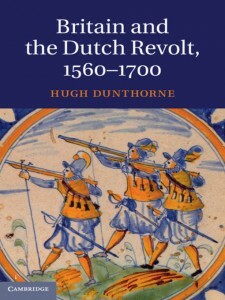 Hugh Dunthorne reveals how British contemporaries viewed the progress of the Dutch struggle with Habsburg Spain and he assess the lasting impact which the Revolt and the rise of the Dutch Rebuplic had on Britain’s domestic history.